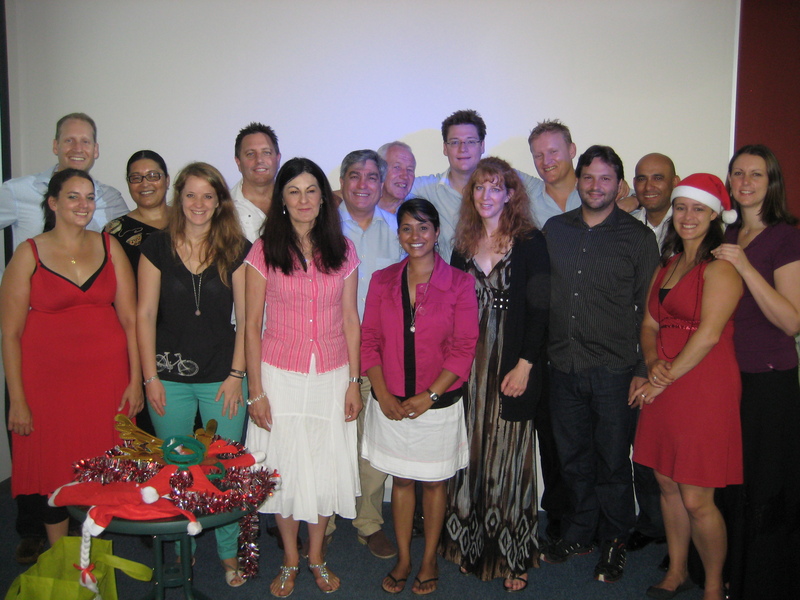 The Paradigm Shift volunteer team at December’s graduation ceremony. Congrats to Paradigm Shift Master Trainer of the Year, Jennilee Hey, and Paradigm Shift Business Trainer of the Year, Ivan Mills! Here’s an article written by Janelle Schroy, co-founder of Paradigm Shift, on the programme’s success in the last year. The sun sets over the Cape Town harbor on a warm Thursday night as 26 entrepreneurs make their way to the highlight of their week, Common Ground Church’s Paradigm Shift programme. They come from all over the Cape Town region––Capricorn, Woodstock, Samora Machel, Philippi, Wynberg, Plumstead, Muizenberg, Century City and Retreat. Some travel over an hour by taxi each way to be here. Tonight’s course starts at six o’clock, but many come a half-hour early to connect with their mentors who answer their questions and help them apply what they are learning. It’s a different feel to the other Paradigm Shift session they attend each Tuesday night, which has less one-on-one mentoring, but more prayer times. 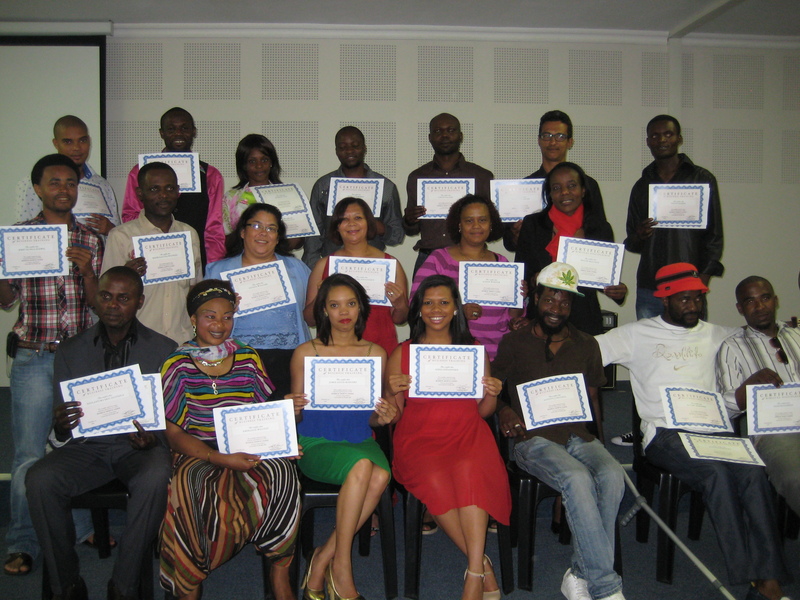 The Paradigm Shift graduates strike a pose with their certificates. These entrepreneurs are a part of a Paradigm Shift experiment––Common Ground is running the Paradigm Shift programme in a twice-a-week, 9-week cycle format rather than the usual once a week, 18-week cycle format. The attendance is the highest it has ever been, and the camaraderie of the group is close knit due to meeting more often. Downside? No microloans are offered as the repayments would take more time. There is a great team spirit and unity among the volunteers. Half of them have been volunteers in the programme before, and half are new to the team. They work together ﬂuidly, all committed to the goals of the programme as well as the methodology used to attain those goals. 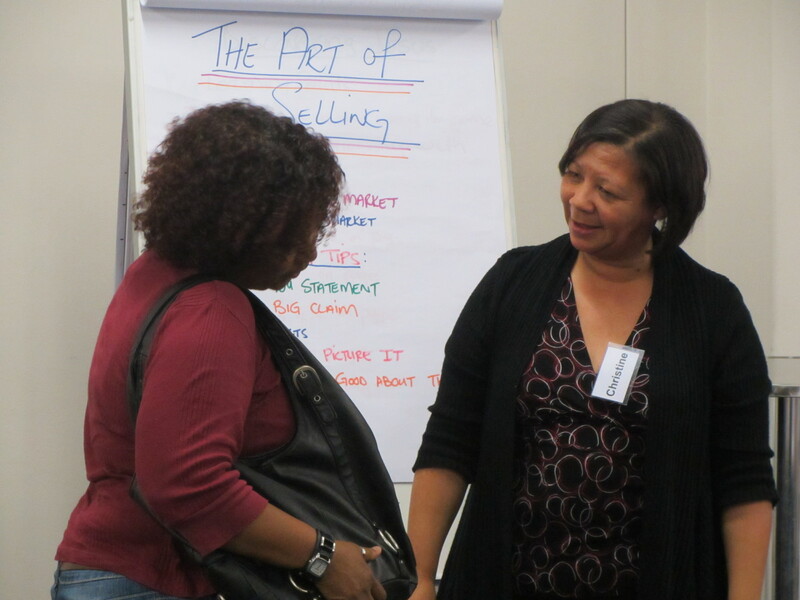 At one table, Ivan Mills, after his long day as an accountant at Power Logic SA, helps entrepreneurs practice negotiation techniques. Always willing to go above and beyond, Ivan facilitates with incredible enthusiasm. He also helps his Point Person with recruiting volunteers and instilling conﬁdence in them. Ivan has been chosen as the 2012 Paradigm Shift Business Trainer of the Year, receiving an award from the national ofﬁce! The volunteers have had a high standard set. They’ve seen an amazing example in their Paradigm Shift Master Trainer, Jennilee Hey, who is the 2012 Paradigm Shift Master Trainer of the Year. Jennilee’s commitment to ensuring the programme is well organized and coaching the volunteers to be the best they can be has established the most consistently successful programme in the country. She mitigates problems with wisdom, working closely with the church and with Paradigm Shift. The results speak for themselves. Every one of the entrepreneurs wants to be a part of the next cycle of training. It’s that good, that meaningful, that life-changing. The Paradigm Shift programme is part of Common Ground’s “Common Good” ministry, which is dedicated to helping members of Common Ground Church live compassionately while responding to issues of poverty and injustice. Common Ground’s commitment to excellently serve the poor is an example to be emulated by all Paradigm Shift partners.That’s OUTREACH. Redeﬁned. This article first appeared in the Paradigm Shift Common Ground Church end of year report. Thank you to Janelle and Jedd Schroy for allowing us to post it on our blog! – To find out more about the next Paradigm Shift course starting in March, email info@commongood.org.za.